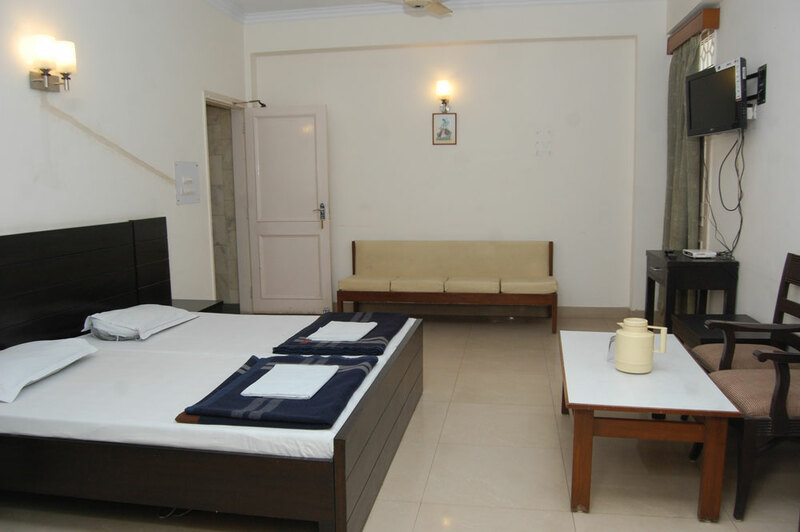 Kastle Guest House is situated in a close proximity to monuments like Red Fort, Jama Masjid, Rajghat, Shantivan, Old Fort, Jantar Mantar, Poorana Quila, and Delhi Zoo makes it a perfect place to stay and do sightseeing. Besides these places like Qutub Minar, Lotus Temple are also not very distant by the way of easy connectivity through Delhi Metro and sightseeing buses. 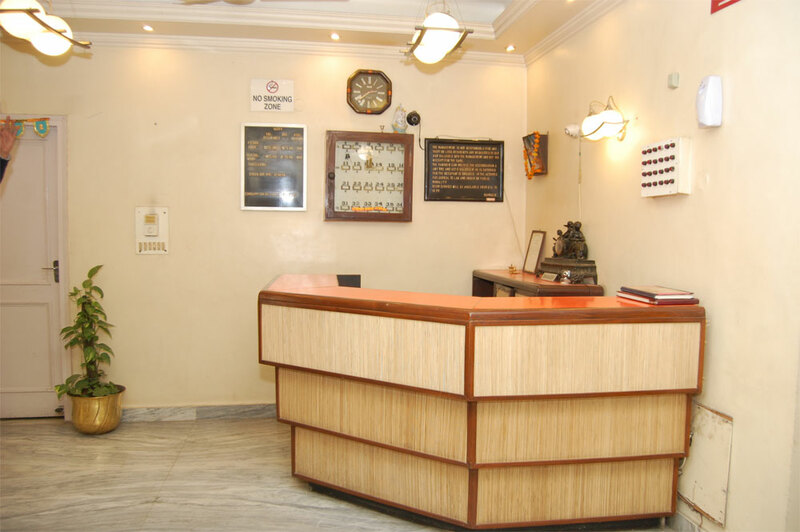 The closeness to different trade/business centres like Chandni Chowk, Connaught Place, Karol Bagh, Asaf Ali Road, Bahadur Shah Jafar Marg gives business and corporate class travellers a strategic advantage during the stay at Kastle Guest House. 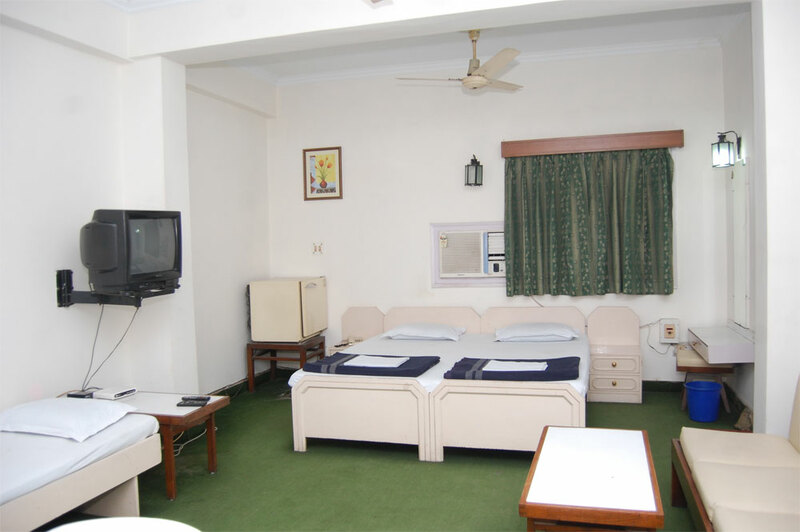 Over the years many exhibitors participating in different exhibitions like India International Trade Fair, Book Fair, Petrotech etc have been staying at Kastle Guest House due to its close proximity to exhibition centres like Pragati Maidan and other Exhibition Centers located in and around Connaught Place. 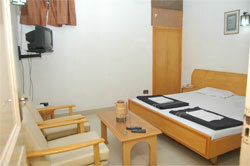 We offer 19 tastefully modern guest rooms. Many rooms boast spectacular views of the city's historic diplomatic district. All rooms are exquisitely decorated with contemporary Asian furnishings. All rooms have been recently refurnished making “Kastle” Delhi’s smarted economy Guest House. Our rooms are very spacious and offers free moving space in the rooms. A select décor, enhanced room amenities and location- redefines the concept of deluxe living. © 2012 KastleGuestHouse.com. All Rights Reserved. 16, Daryaganj, New Delhi - 110002, India.